Hey everyone! 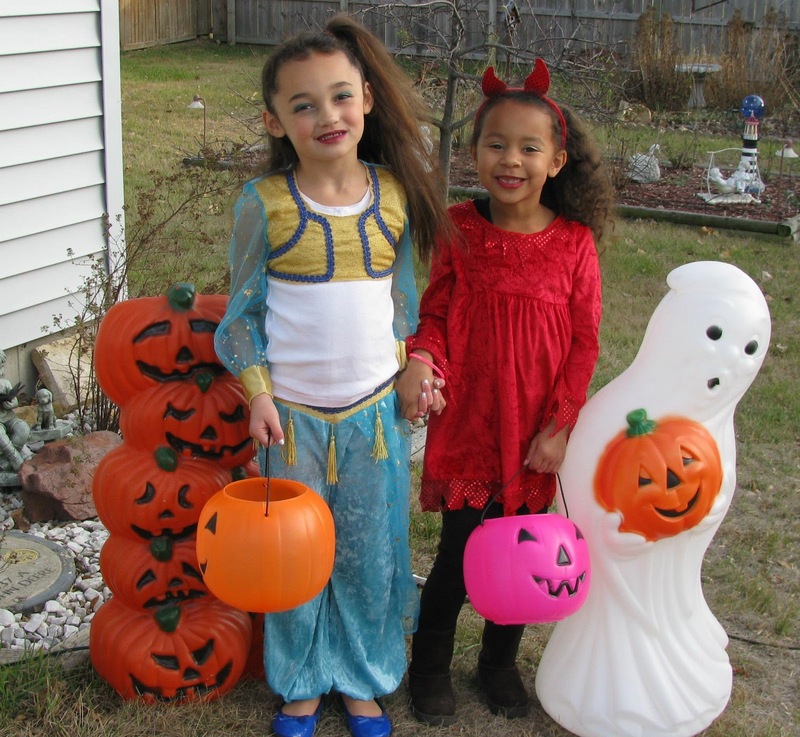 Hope you had a great Halloween! I took my daughter and the neighbor's daughter trick or treating for a couple hours and boy was I exhausted! They really know how to collect that candy! Here is a pic of the two sweethearts! Breakfast has always been a favorite of mine. We usually eat it for dinner more than at breakfast time at our house! 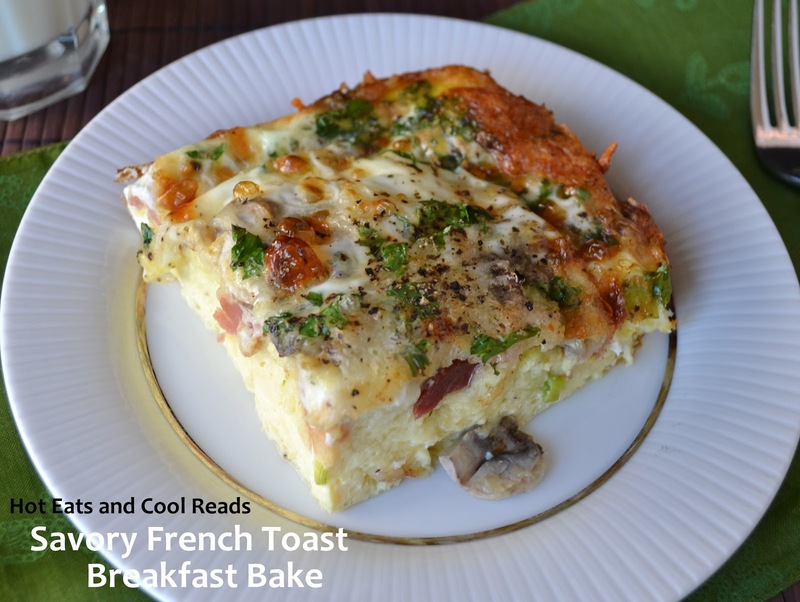 This Savory French Toast Breakfast Bake is so easy to prep and it tastes amazing when it's finished! You can use any ingredients you have on hand to change up the flavor. It also tastes great leftover with some hot sauce sprinkled on top! Enjoy!! Grease an 8x8 glass baking dish with the softened butter. Arrange the french bread slices in the bottom of the baking dish. Sprinkle bacon, green onions, mushrooms and swiss on top of the bread. In a bowl, beat the eggs, milk, mustard, parsley, salt and pepper with a fork until combined. Pour the egg mixture over the rest of the ingredients and press the surface with a fork to help the egg mixture absorb. This sounds like a wonderful breakfast or dinner idea. Pinned to try. I enjoyed reading your blog and I am following you now. I would love for you to follow back. Thanks for stopping by Jillian! This bake is great for anytime of the day! Following now too! Your little Spooks look adorable and this recipe is awesome! Have a great weekend and thank you so much for sharing with Full Plate Thursday. This looks fantastic! 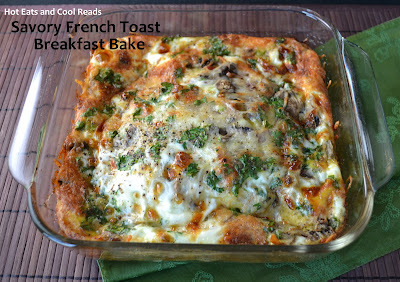 I love breakfast ideas that can be made in one pan!Thanks for sharing on Foodie Friends Friday! I do too Ericka! Thanks so much for stopping by! This breakfast looks so so delicious! mmm, i love savory breakfast casseroles. this looks awesome! Thanks Teresa! I love them too! Glad you stopped by! 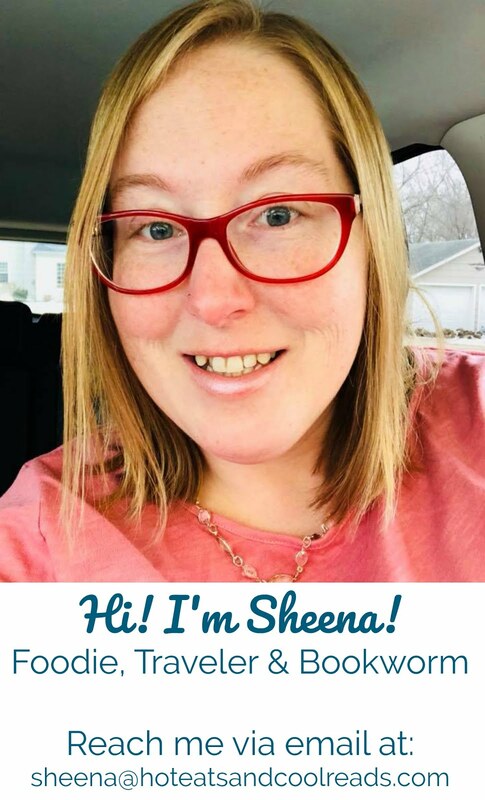 Hello Sheena! Just wanted to pop over and let you know this was the recipe I decided to feature from last week's Weekend Potluck. I can't wait to try this, I think my family will love it! Have a great weekend! I made this along with a sweet French Toast bake for Christmas morning and it was very well received. The combination of flavors went together so well. I doubled the toppings, sliced extra bread, used a 9x13 pan and it worked out perfect (except that I wish there were more leftovers!). Thanks for the great recipe! I will definitely be making it for more than just Christmas. I think I'm going to do it again soon, but with some cooked crumbled breakfast sausage instead of bacon. we adore make your own pizza night however I don't never forget to prepare and make the batter, so this is awesome! I'm so energized you get the chance to meet Pam! How fun! Have an awesome week!